Perfect solutions for suppliers in the automative, electrical and electronics industries as well as for Card Clothing. 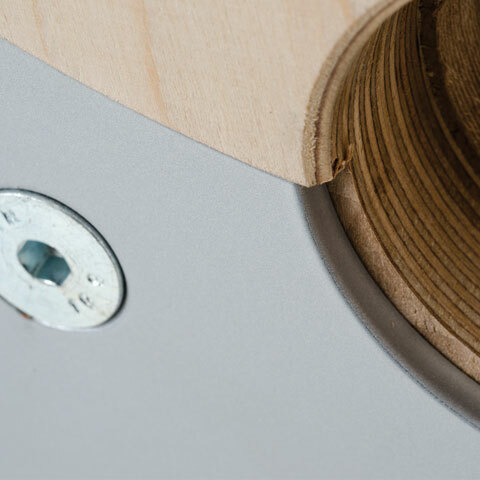 The advantages of Lignan system reels are their parallel planes and the fact that they do not warp. 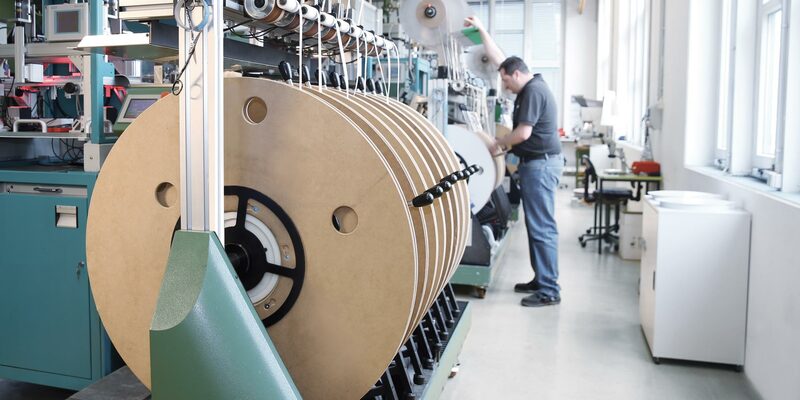 In addition to this, these reels are easy and simple to handle; recyclable; suitable for export and genuinely sustainable. 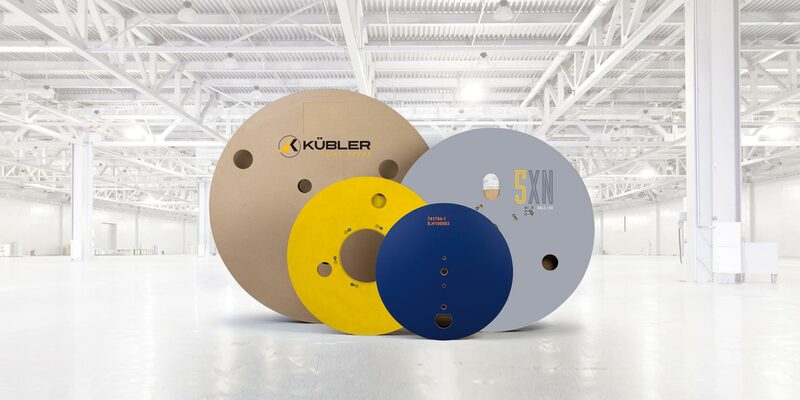 The KÜBLER product range offers you a diverse selection of cores and flanges starting at 80 mm diameter which can be individually combined. 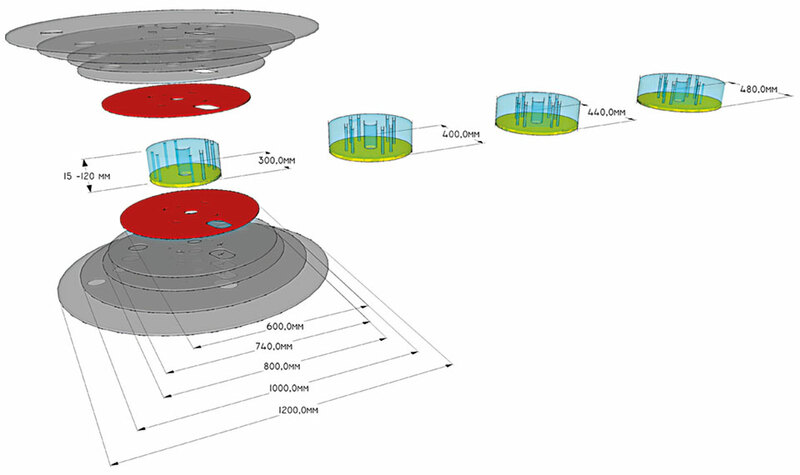 State-of-the-art manufacturing technology guarantees problem-free realization of custom requirements regarding material thickness; diameter; winding width and surfaces. It goes without saying that this applies both to serial production and also single items. The PROFILINE product series leaves nothing to be desired. 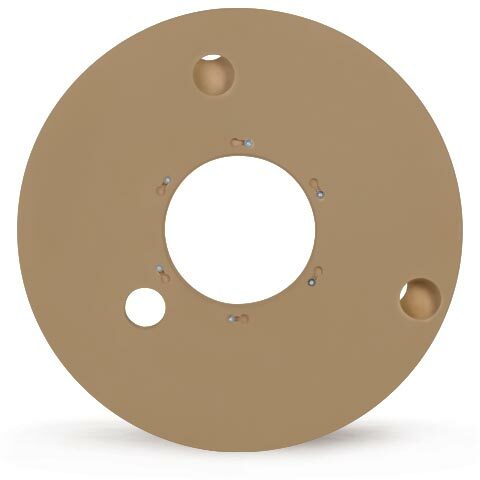 Alternative core diameters or winding widths can be realized within seconds thanks to interchangeable cores – the flanges, which have parallel planes and are non-warping, can be re-mounted easily over and over again. 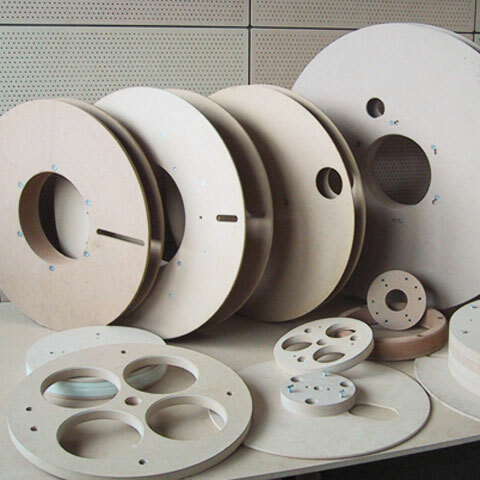 Whether small or large batches – lignan system reels are custom manufactured to your specifications. They provide optimum protection for wound goods; are easy to handle; are reusable and suitable for export. Imports to Asia and the USA are not a problem. We are pleased to help you meet customer requirements. 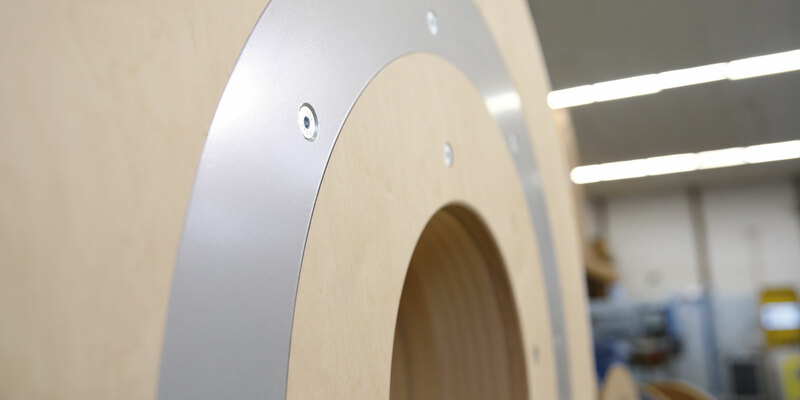 Our quality is always perfect, even when deadlines are tight, and we place value on reliable order processing. We don’t pay lip service to the claim that we won’t be satisfied until our and your customers are satisfied – we live it. Our Principle: customized solutions for your success. The basic lignan class. 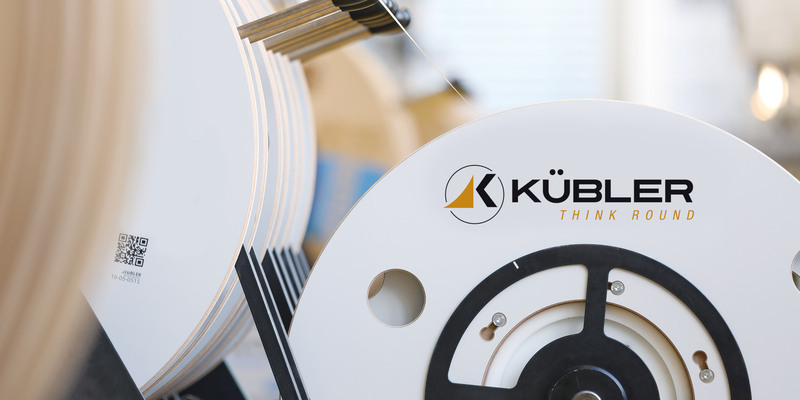 Light-line reels by KÜBLER are the perfect solution where the quality of cardboard reels is not good enough for disposable packaging. 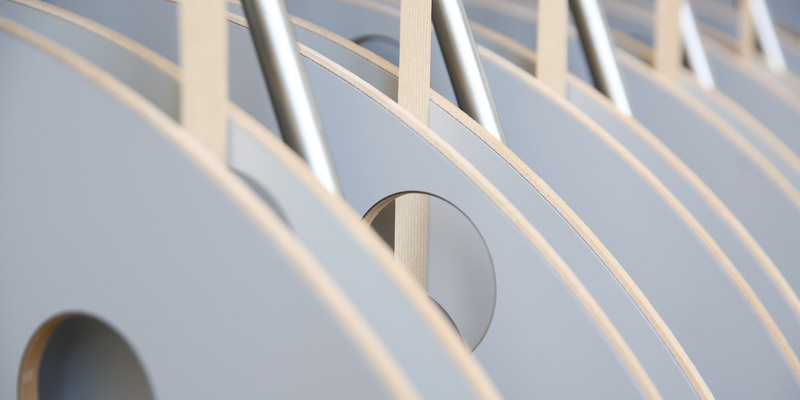 Large quantities can be produced at competitive prices and to customer specifications. Systematic flexibility. 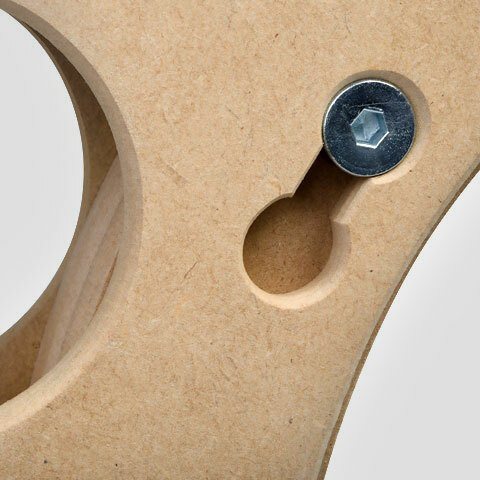 The modular construction with a simple bayonet fitting allows PROFI-LINE circular blanks/flanges and cores to be easily dismantled and changed over as required. 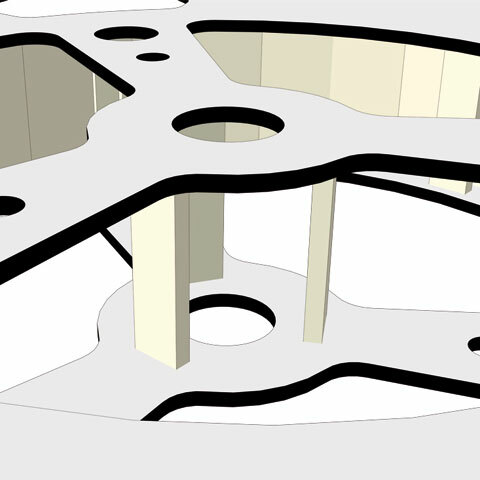 Core diameters and winding widths can thus be altered quickly, saving you warehousing and shipping costs. Serial stability. 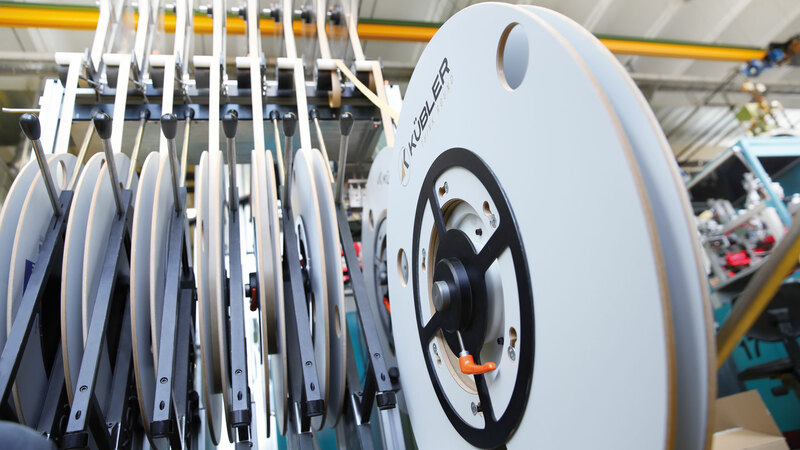 This line does not include the modular system with the bayonet fitting, allowing us to manufacture ECO-LINE reels more cost-effectively while still providing the same high quality as the PROFI-LINE. 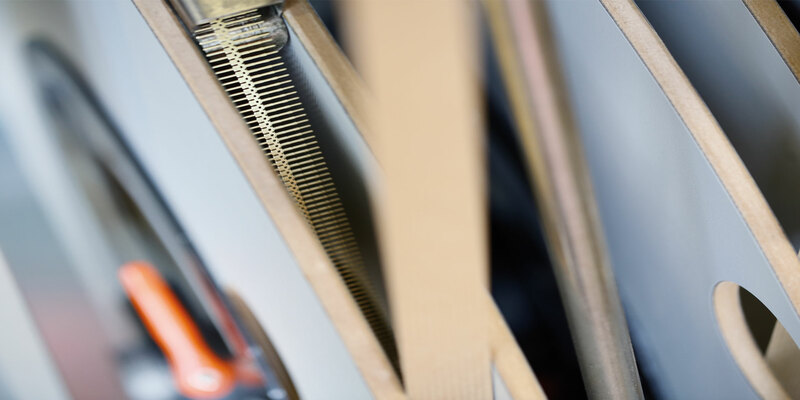 Interchangeable cores from 180 mm to 800 mm and reel sizes from 600 mm to 1700 mm make our products highly flexible. Put us to the test – we can meet your requirements. 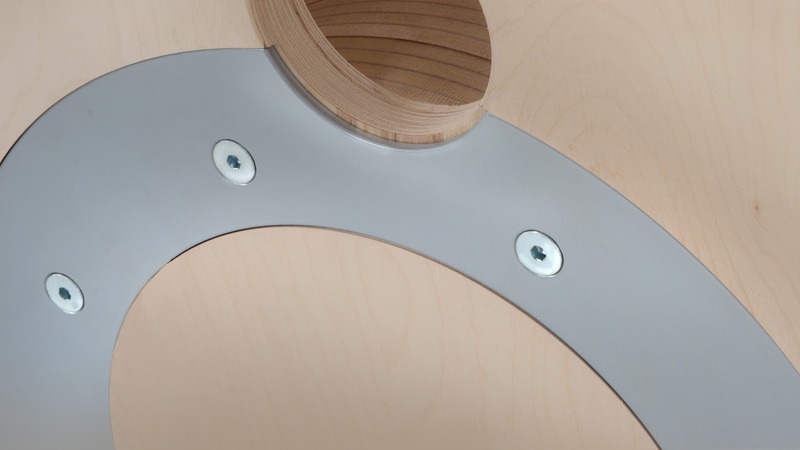 We offer a choice between a hard, highly abrasion-resistant UV coating or our specially developed, proprietary LOLA laminate for the highest possible abrasion resistance. Our secret? An extra layer of corundum in the overlay. This is also available for system reels on request. 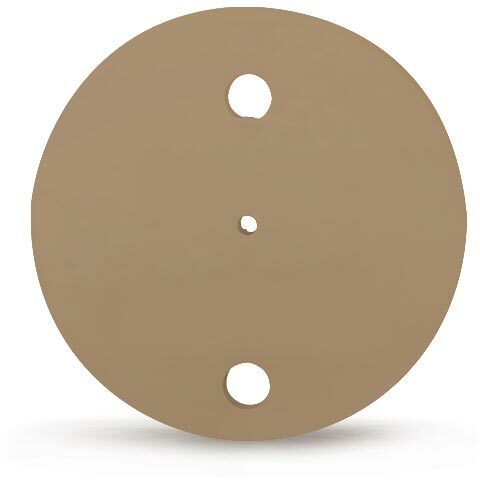 All types of coating can be supplied with paint underlays and imprints. 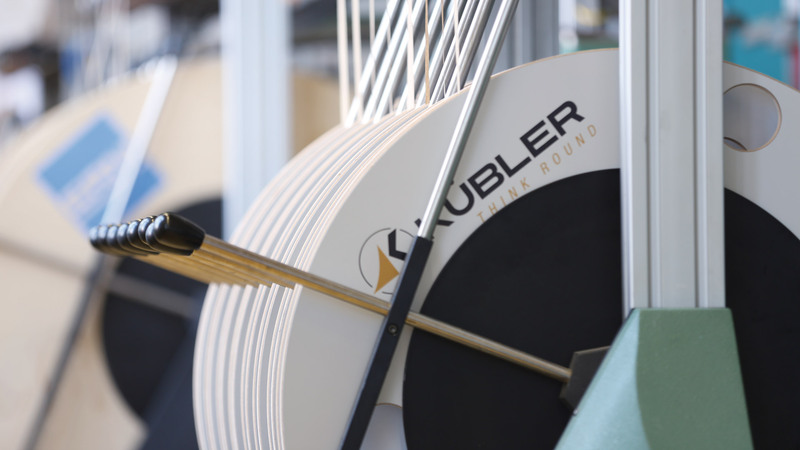 When a reel has to be really clean, then a combination of all coating options with our LOLA solid core board is the go-to solution. It meets the most demanding requirements regarding abrasion resistance and stability and can even be washed down. 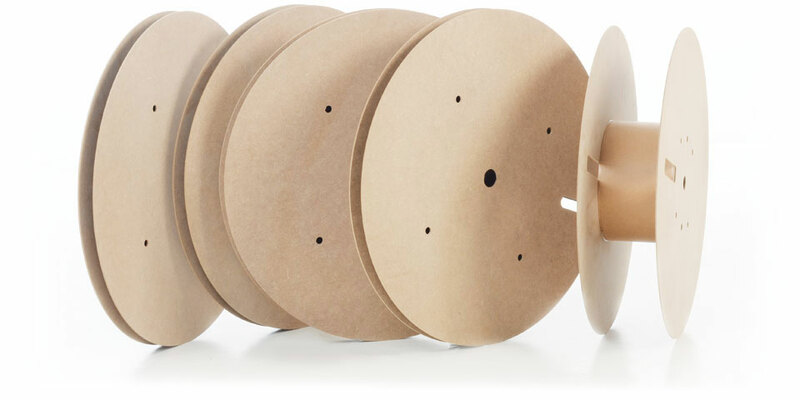 Do you have wound goods which need protection from electrostatic charge transmission? Then we recommend optional ESD coating (6-8 Ω). 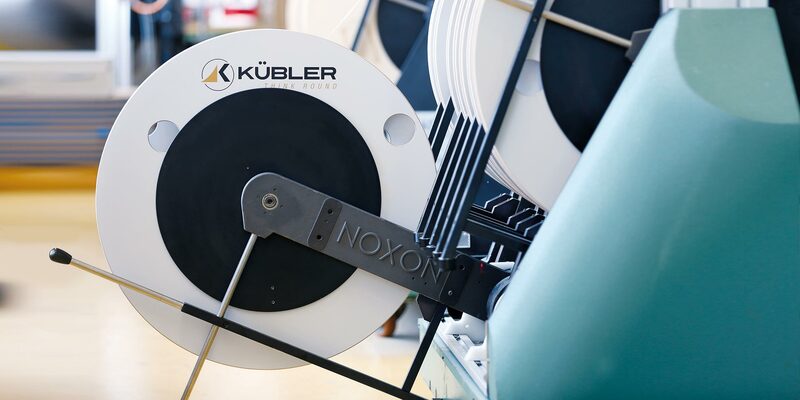 Precision reels for all weight categories. 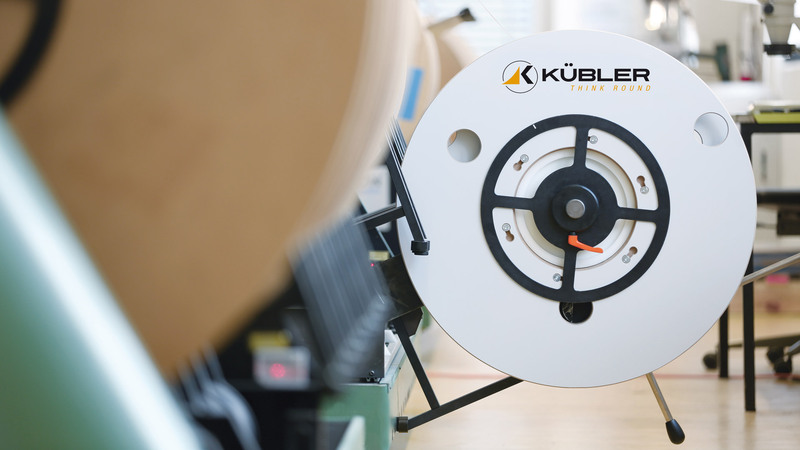 KÜBLER heavy-duty precision reels are recommended for applications which require precise concentricity. 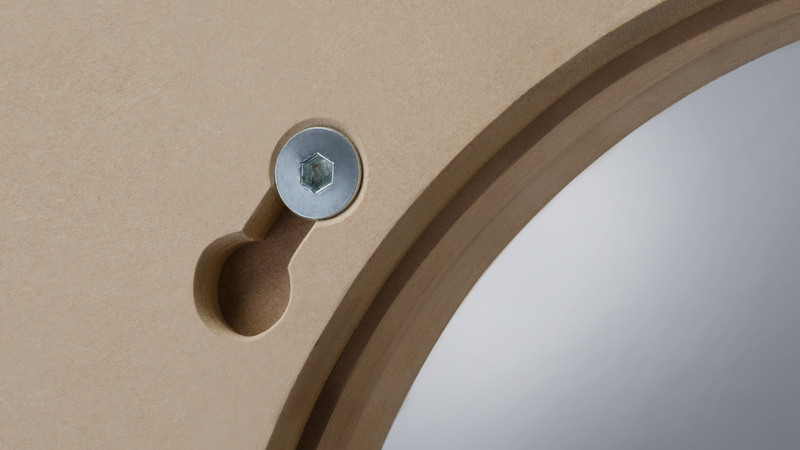 Depending on the weight category, two extra options are available in addition to the standard simple screw connection – a continuous axle or, for the heaviest weight categories, a screw connection with a continuous axle, a laser-cut steel ring and a positive locking core in the circular blank. 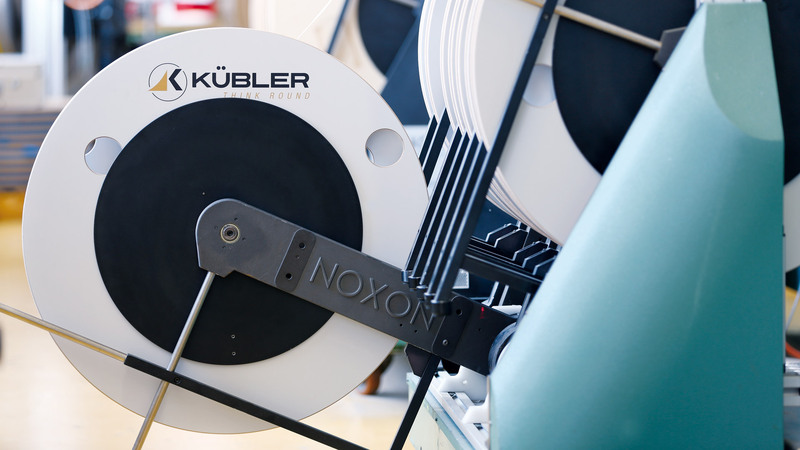 The right reel for every application.